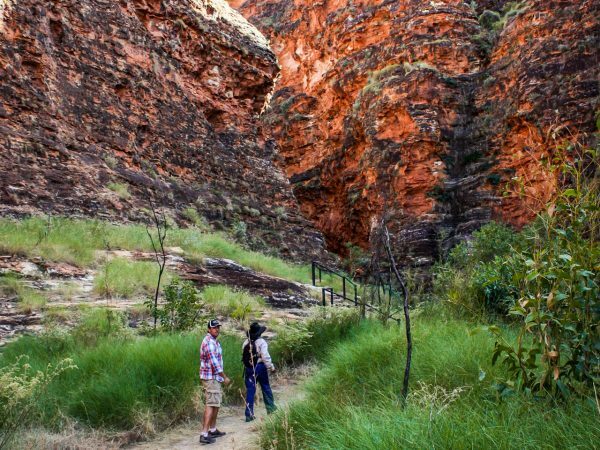 This day of adventuring begins with a scenic flight departing Kununurra, which passes over the Bungle Bungle Range, Lake Argyle, the Argyle Diamond Mine, Ord River Irrigation Area, Carr Boyd Ranges, Osmand Ranges, Ord River and Bow River. 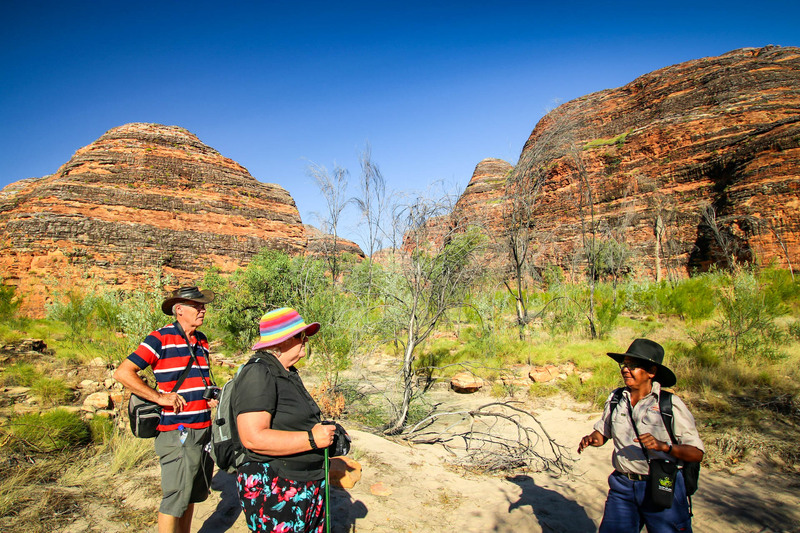 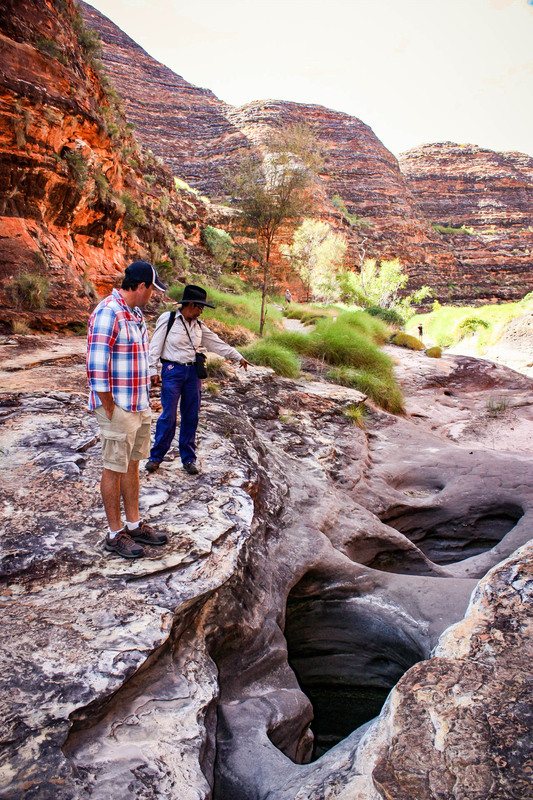 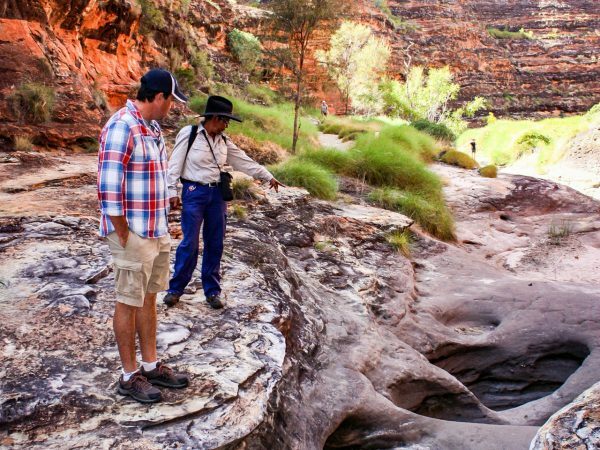 Your aeroplane will land at the remote and unsealed Bellburn Airstrip in Purnululu National Park, where you will be met by your guide. 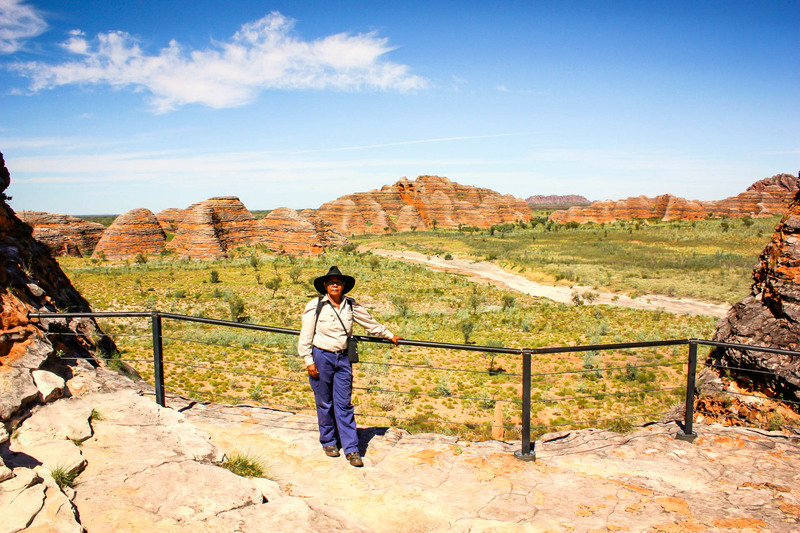 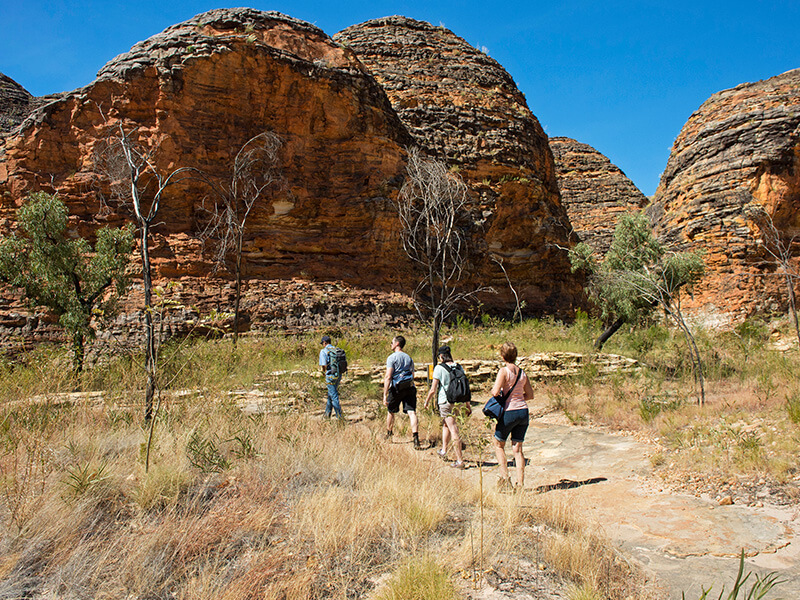 From here, you will be driven in an air-conditioned 4WD bus to the beginning of your walk. 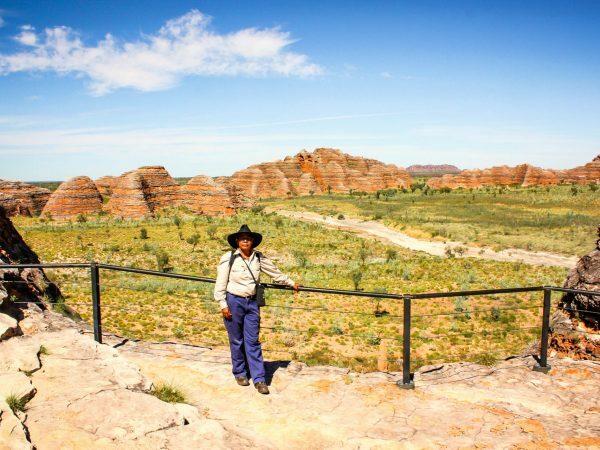 Your guide will lead you on a moderate 3km walk throughout the famous eroded towers and beehive-shaped domes on the Domes Walk. 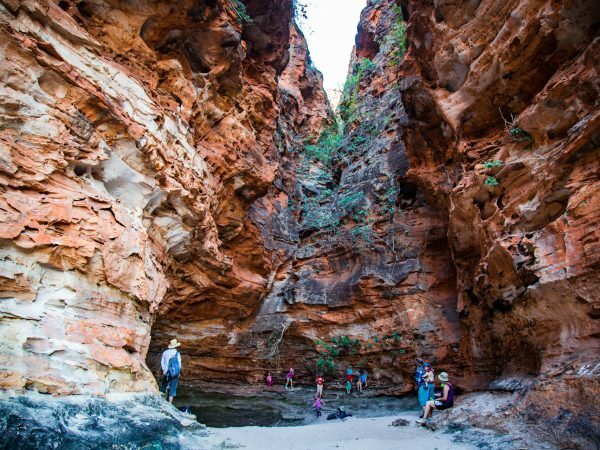 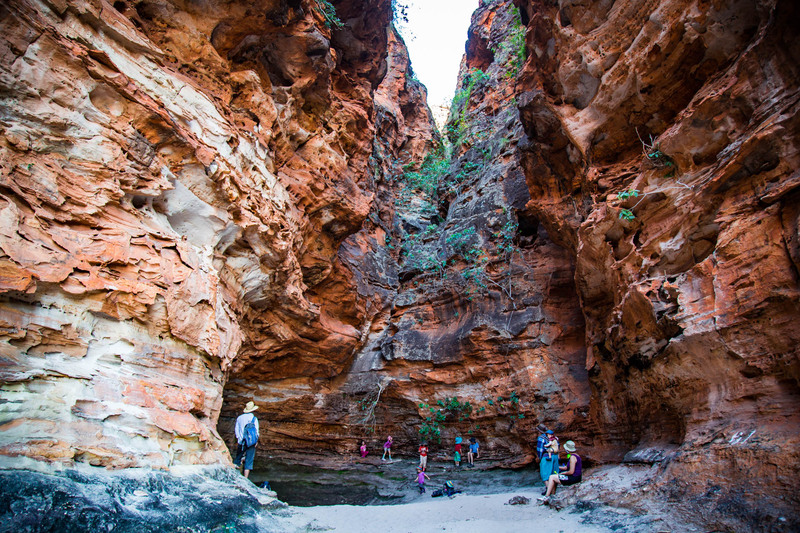 Head towards Cathedral Gorge, where you can walk alongside towering cliffs which create phenomenal natural acoustics within the Gorge. 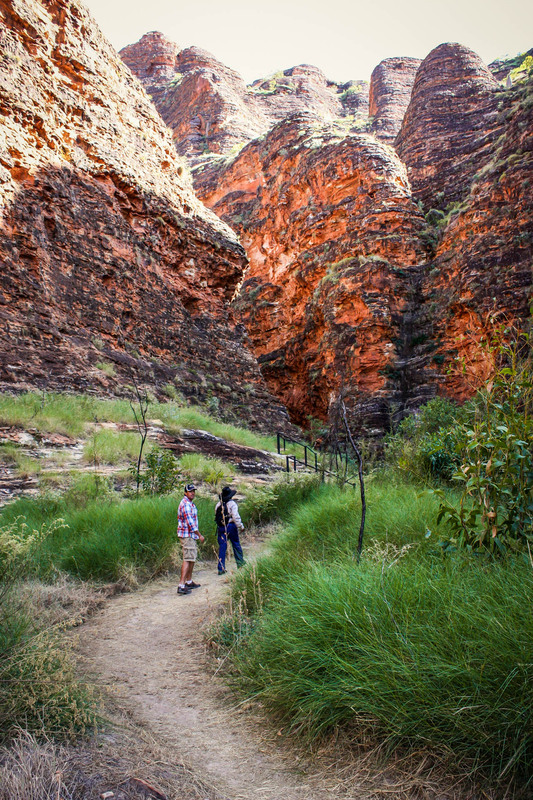 Refuel with your complimentary picnic lunch after a morning of exploring. 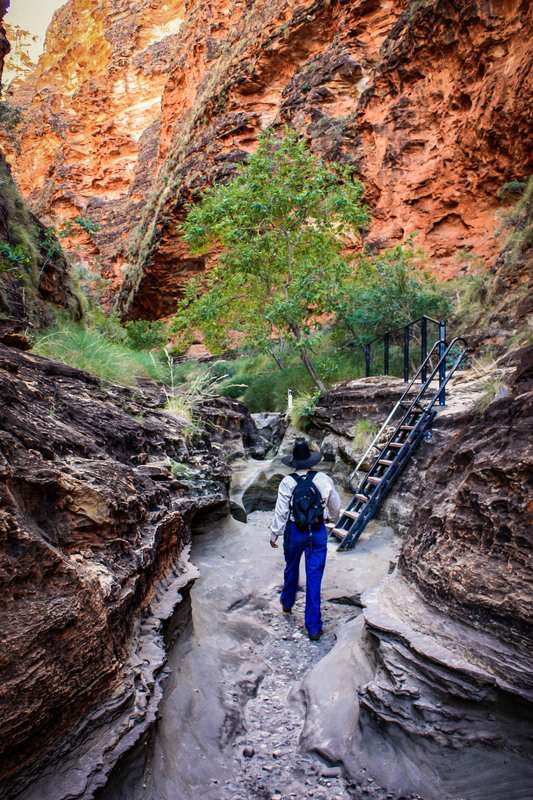 You will then head out along the rocky creek bed of Piccaninny Creek, which only flows during periods of high rainfall. 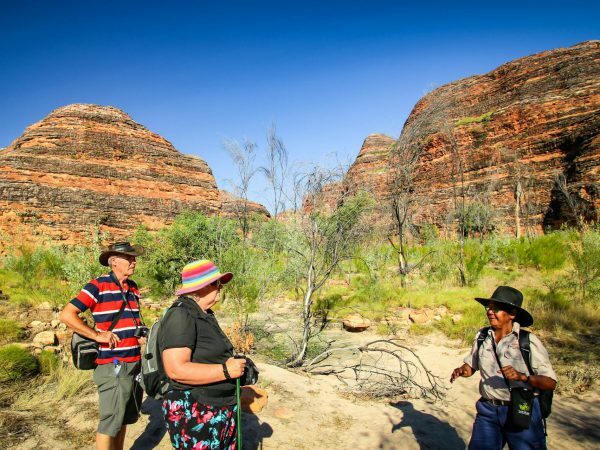 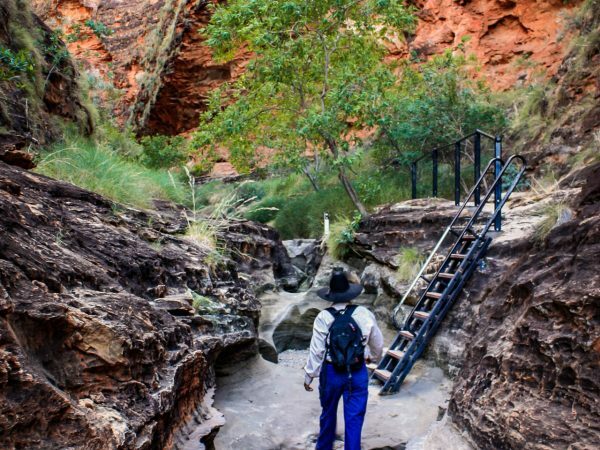 After returning to Bellburn Airstip, you will take your return flight to Kununurra with views of the vast Argyle Diamond Mine, where rare pink diamonds are mined.